Get the Funk Out! 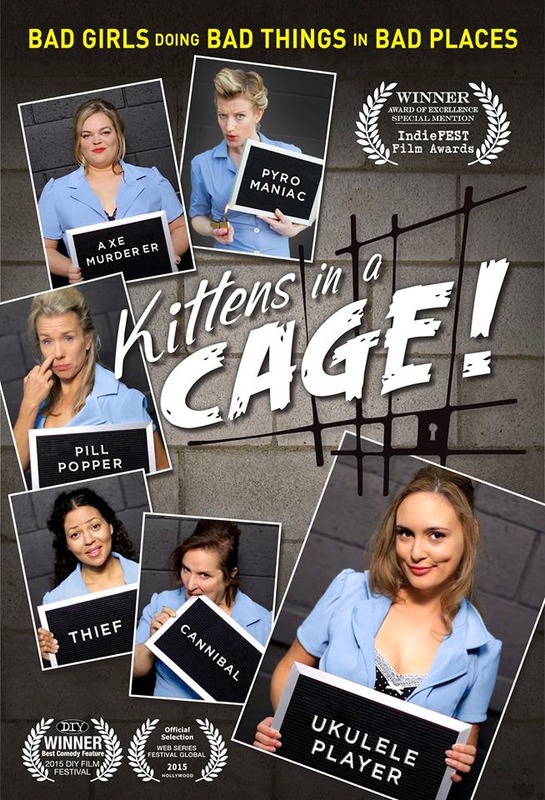 : Four amazingly talented kittens from Kittens in a Cage, the women-in-prison comedy series, joined me Monday April 13th! Four amazingly talented kittens from Kittens in a Cage, the women-in-prison comedy series, joined me Monday April 13th! Written By Jillian Armenante - based on the play by Kelleen Conway Blanchard. Kittens from Kittens in a Cage! If you missed Erin on day's show, listen here! Erin Anderson starred in the independent film Days Together, which played at festivals in the U.S. and in Europe at the International Film Festival of Bratislava. She received the Best Actress Award at the Gotham Screen International Film Festival in New York City for her performance, and the film was named Best Narrative Feature at the Virginia Film Festival. Currently co-starring as “Vickie” in the series Kittens In A Cage, Erin’s other TV credits include Justified, CSI, Southland, and Criminal Minds. She will soon be seen in the third installment of the Insidious movie franchise, and the upcoming indie The Living Worst, which she also co-wrote and co-produced. Blue House Theater’s Marat/Sade (LA Weekly Award – Best Production), Good Thing directed by Robert Castro, and productions with The Actors’ Gang, Coeurage Theatre Company, the Matrix Theatre, LA Women’s Shakespeare Company and many more. Erin holds a BFA from the USC School of Theatre, and also trained at the British American Drama Academy at Balliol College, Oxford, England. If you missed Kellen on today's show, listen here! Kelleen Conway Blanchard is a playwright with a penchant for the creepy and monstrous side of humanity. Her work has been produced at Annex Theatre, Pony World, Seattle Playwright's Collective, the 14/48 Festival, FringeACT and many others. Her 2012 femme-sploitation women’s prison takeoff Kittens in a Cage received rave reviews and spawned an acclaimed webseries. Her well-received gothic comedy Blood Countess premiered at Annex last fall. Blanchard is constantly generating new work that prominently features strong women and lurid circumstances. If you missed Rebecca Mozo on today's show, listen here! Rebecca Mozo has been involved has appeared in theaters throughout Los Angeles as well as on the east coast- including The Mark Taper Forum, South Coast Repertory, The Colony, Antaeus, A Noise Within, Rogue Machine and Shakespeare Theater of NJ. She has received countless LA Theater awards and nominations. TV credits include Kittens in a Cage (available on Hulu) Modern Family, Break a Hip, Cold Case, Medium, Pizza Time. Film credits include: You Bury Your Own, Headless Horseman, Waterhole, Zerophilia. 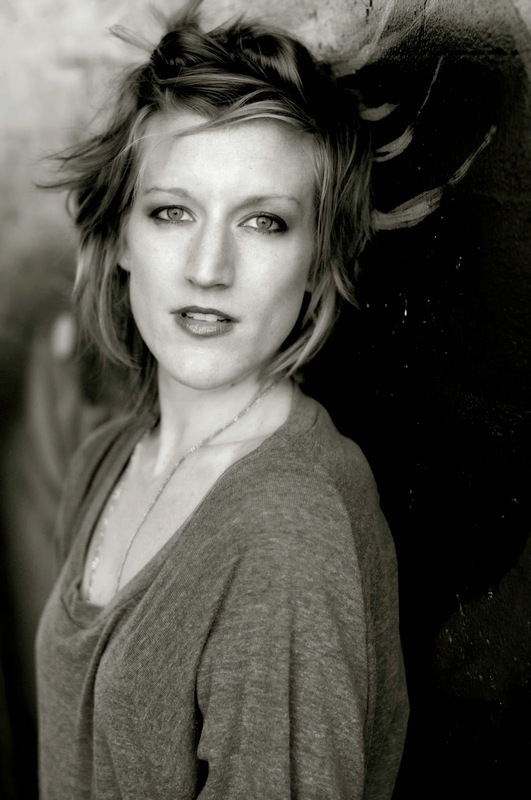 She holds a BFA from Rutgers University and studied at Shakespeare Globe in London (Artistic Dir: Mark Rylance) Narrator of several audio books including The Vampire Diaries and Sara B. Larson's Defy series. If you missed Rebecca Field on today's show, listen here! Rebecca Field grew up in the Berkshires in Massachusetts studying communications and theater arts at Bridgewater State College. Following graduation, she furthered her training at New York’s Circle in the Square Theatre and performed in summer stock in Vermont, before embarking on a career in Hollywood. 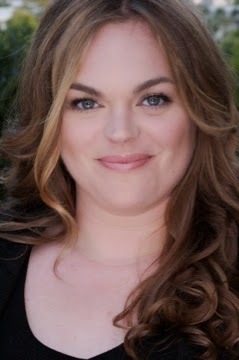 Remembered for her fan favorite roles of “Lacey” on Lifetime’s “The Client List” and on the ABC drama "October Road." Field has also recurred on ABC’s “Grey’s Anatomy”, TNT’s Hawthorne and CW/BET’s & The Game, and racked up numerous guest appearances on television shows such as “NCIS: LA”, Alcatraz, Castle, Breakout Kings, CSI: Crime Scene Investigation, Criminal Minds, Mike &Molly, The Mentalist, Private Practice, Drop Dead Diva and Monk. Field’s film credits include “Horrible Bosses 2”, Universal Picture’s American Reunion and the independent feature, About Fifty. She also appeared in the R. Kelly Trapped in the Closet videos.